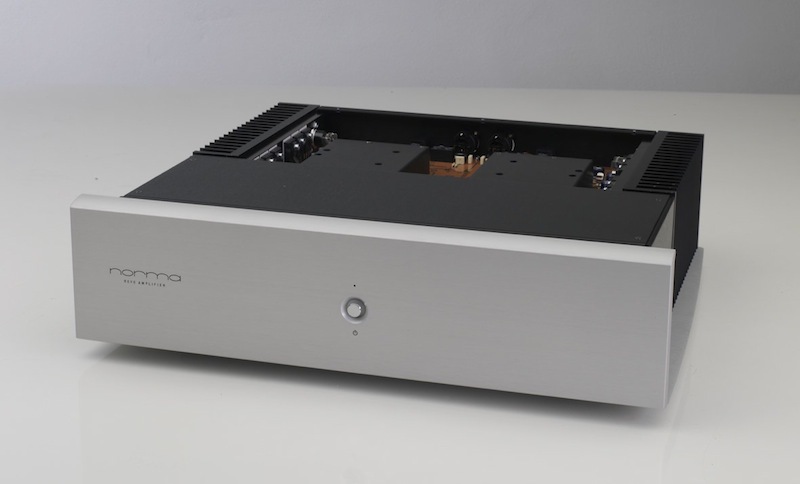 The features of REVO PA-150 make it an extremely versatile power amplifier. Its high power (140W/8Ohm), the ability to drive the most demanding speakers and sound characteristics, make it unique. Power, dynamics, speed and transparency are combined to make a total lack of listening fatigue and outstanding musicality. These features make it a perfect match with the preamp REVO SC-2, which expresses the same sound personality. 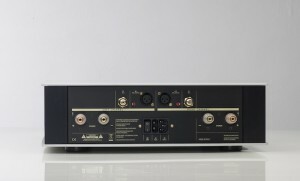 But, also for people who want to combine it with other preamps, the REVO PA-150 can become a perfect partner. For example, with the best tube preamps you can enhance the characteristics of sound, giving an extraordinary ability to drive the speakers without introducing any harshness in the sound and the listening fatigue often present in solid state amplifiers. The inside workings show that the technical refinement follow the same philosophy. 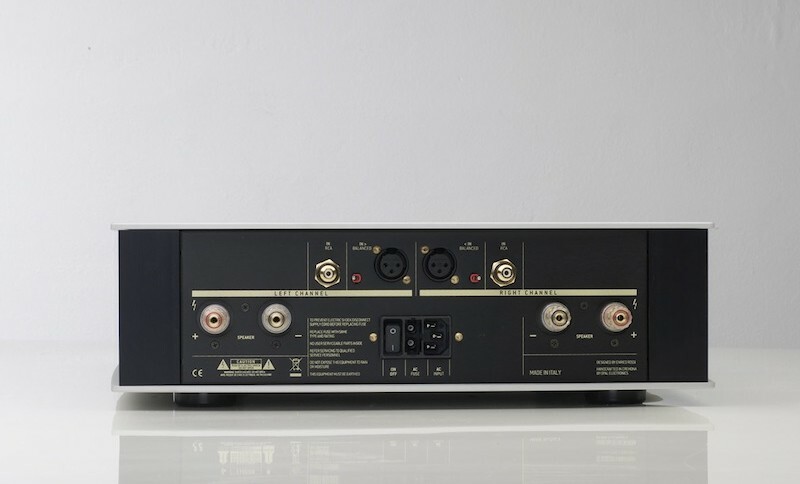 The REVO PA-150 uses a proprietary circuitry, regulated high-speed power supply, low noise and is built with a careful selection of the best available materials. - Separate power supply for Gain, Driver and Output stages. - High current MOS-FET power device (200 A output peak current). - 16 power device for a total rated 2.000 W power handling capability. - Toroidal power transformers specially designed for audio applications, low flow dispersion, low mechanical noise, high permeability magnetic core with consequent low output impedance, 2 x 400 VA.
- DC Protection for sensitive speakers.